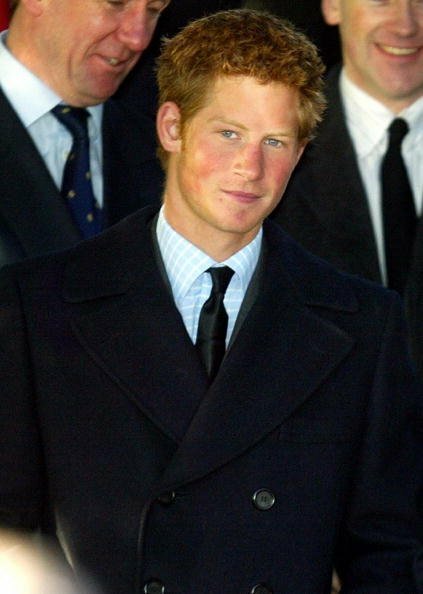 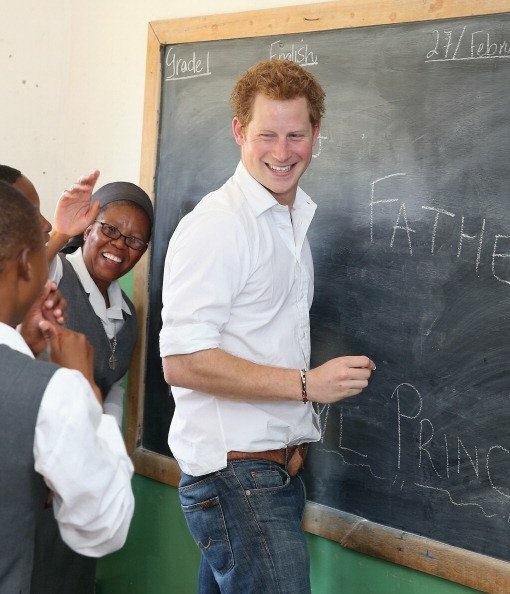 Has the truth about Prince Harry's real dad finally come out? 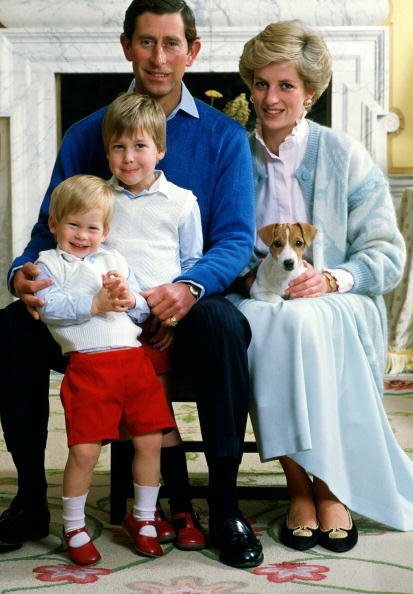 It was a rumour that dogged Princess Diana for most of Harry’s life, and it may have just been confirmed. 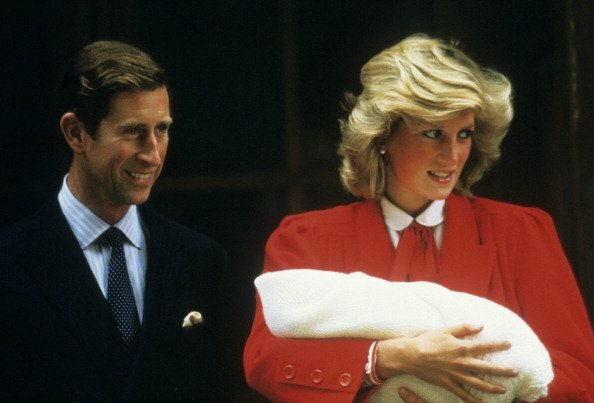 Of all the sordid rumours about Princess Diana, this one was surely the most controversial: that Prince Charles was not the father of her second child, Harry. 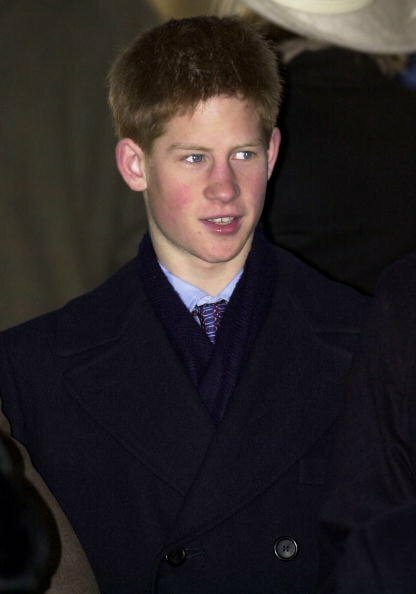 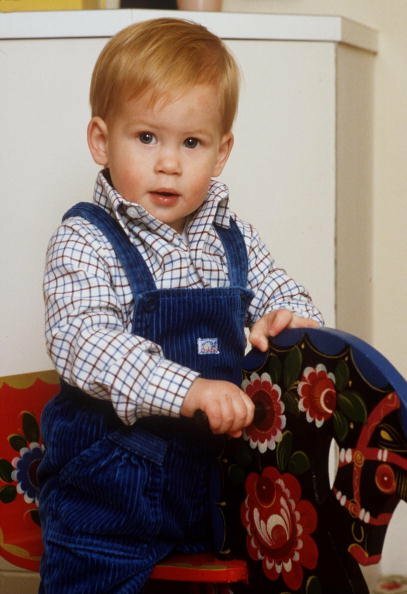 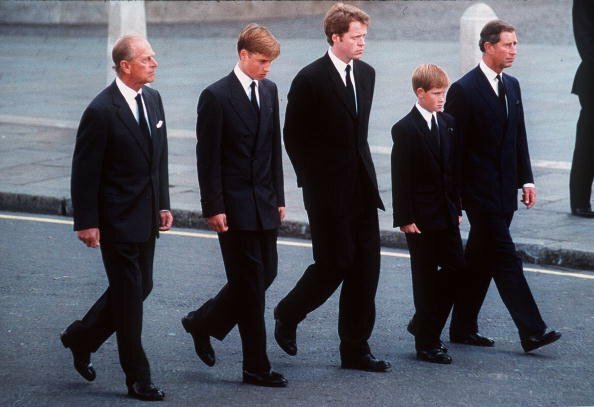 Rumours about Prince Harry’s paternity first began to circulate in 1994 when his mother’s affair with former calvary officer James Hewitt, 56, became public. 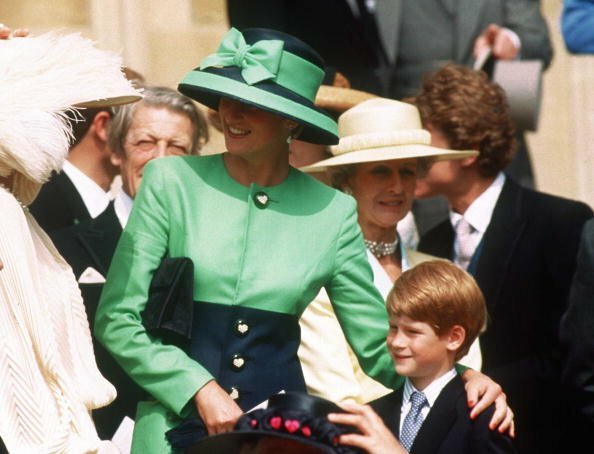 Although James denied the claims for over a decade, insisting that his affair with Diana did not begin until Harry was two-years-old, he has now given his backing to a controversial play suggesting that he could be the Prince’s father. 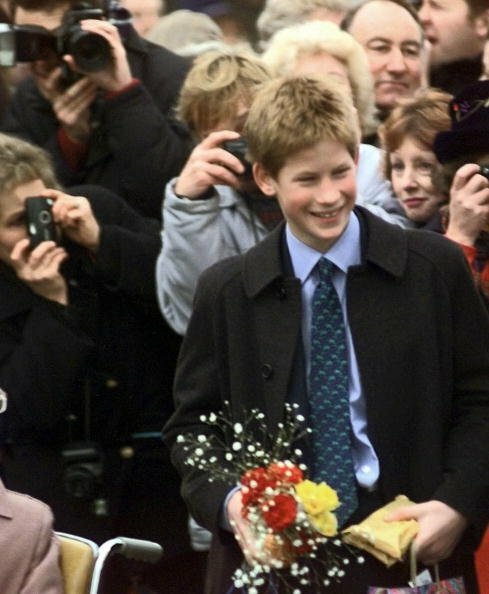 Jon Conway, writer of the West End production – Truth, Lies, Diana, claims that James personally admitted his relationship with Diana started 18 months before Harry was born and allowed his portrayal in the play. 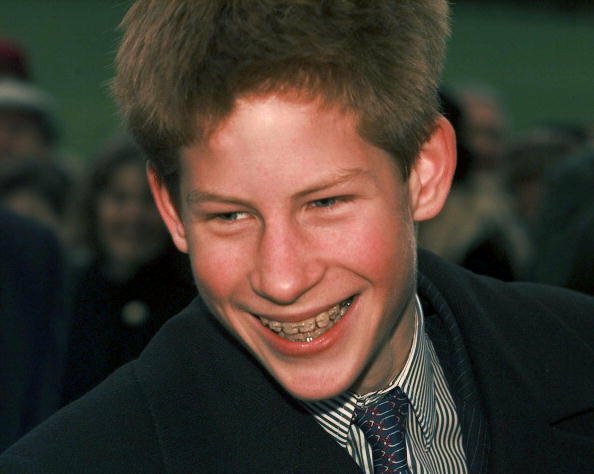 Left: James Hewitt. 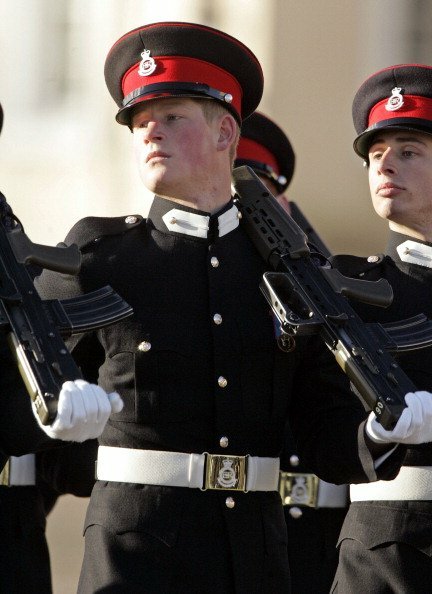 Right: Prince Harry. 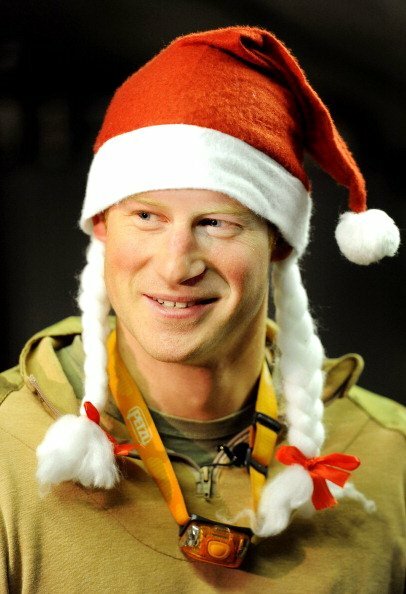 Both Images via Getty. 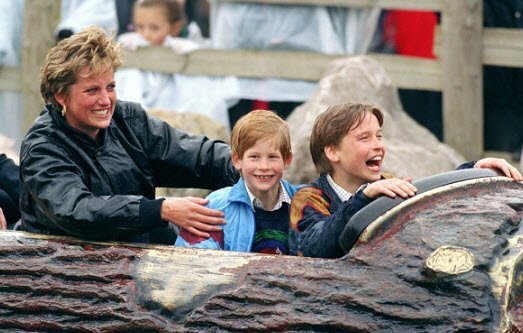 According to the Daily Mail Australia James confirmed that he knows author Jon Conway and spoke to him about his relationship with Diana, and said he had no doubt the play would be ‘accurate’. 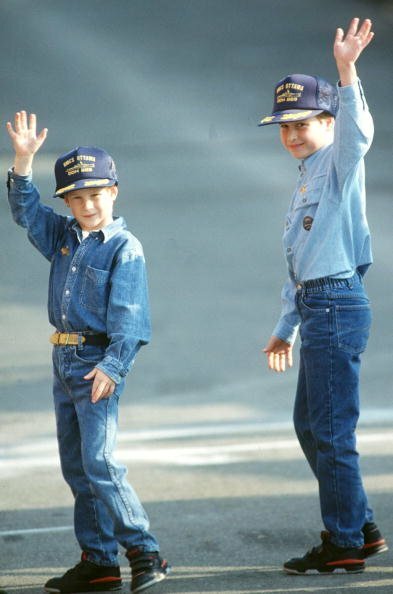 Jon said, "I have been talking to James over a period of two years. 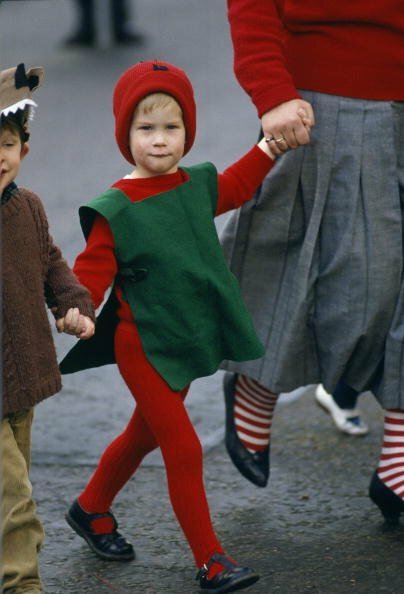 I met him and he told me some quite remarkable things that have never been said in the public domain, particularly about when his relationship with Diana started." 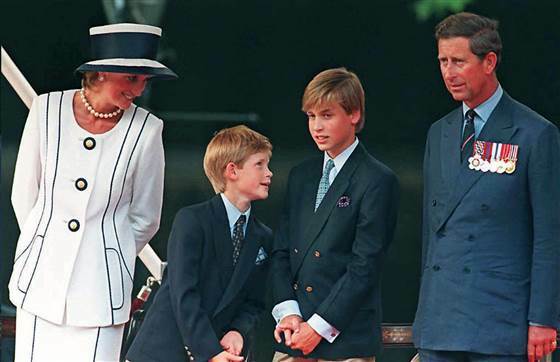 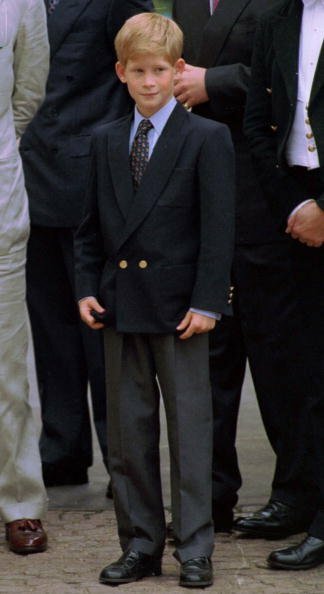 Princes Harry and William with Princess Diana and Prince Charles in 1995. 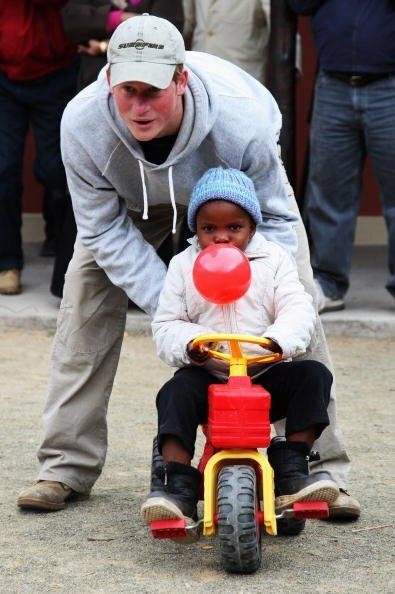 But royal commentators have rubbished the play branding it ‘nonsense’. 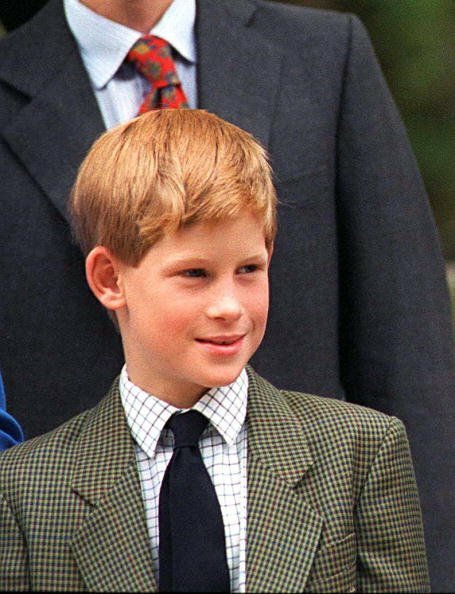 Respected royal author Margaret Holder said that James was just trying to raise his profile. 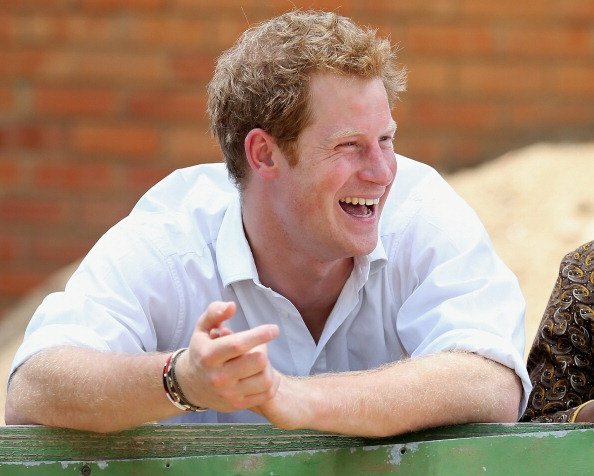 "I think this will put him back in the spotlight and it tells producers of reality TV programmes, &apos;Hello, I’m here.&apos; It’s a nonsense but it’s all a game," she said. 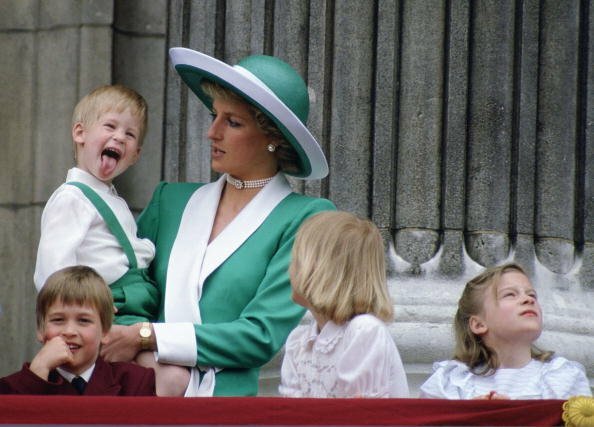 Other royal commentators have said that the claims drove Diana "wild with fury". 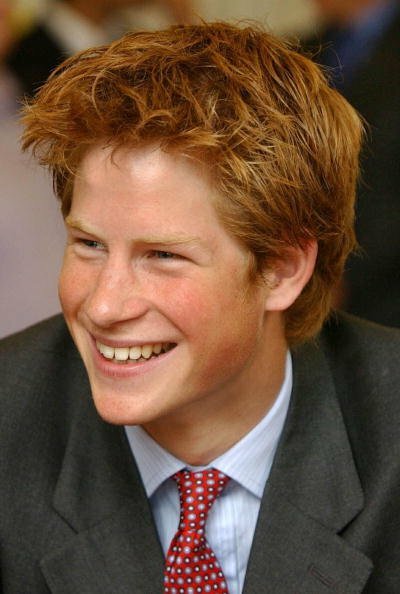 Penny Junor, the author of a new biography of Harry, points to a negative DNA test conducted by the News of the World in 2003 on a strand of Harry’s ginger hair. 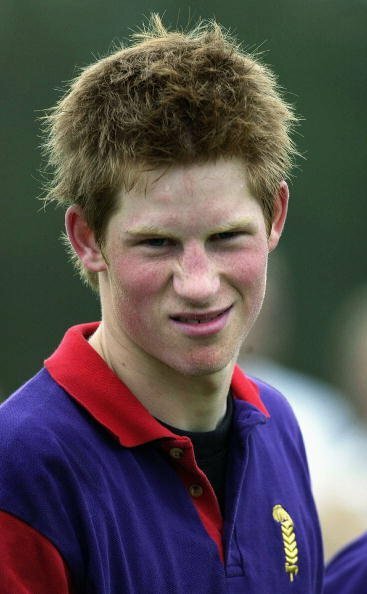 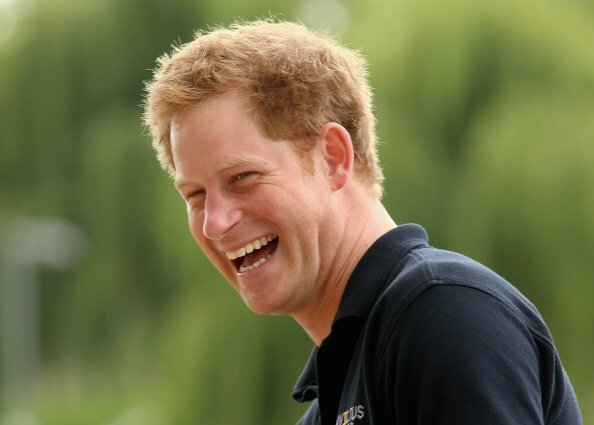 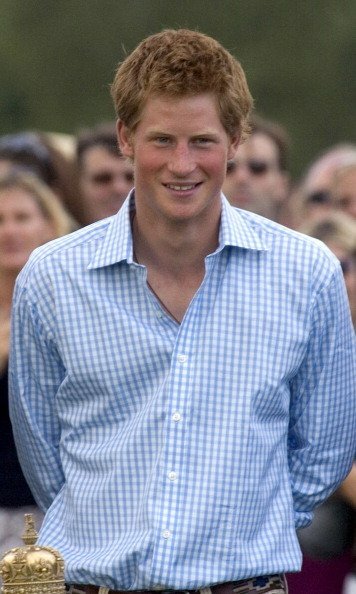 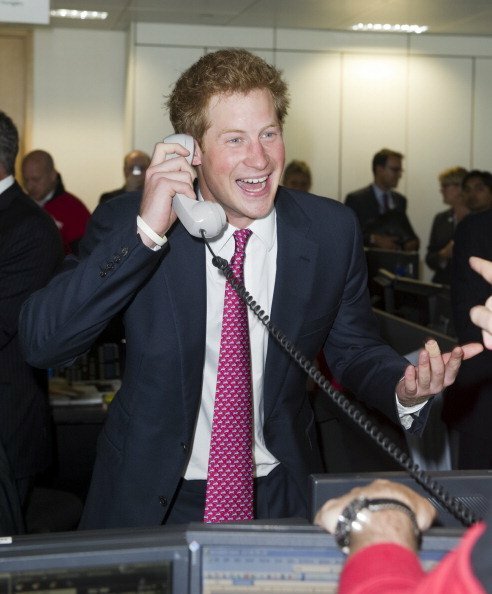 “If Harry had been shown to be James Hewitt’s son, you can be sure we’d have known," she said. 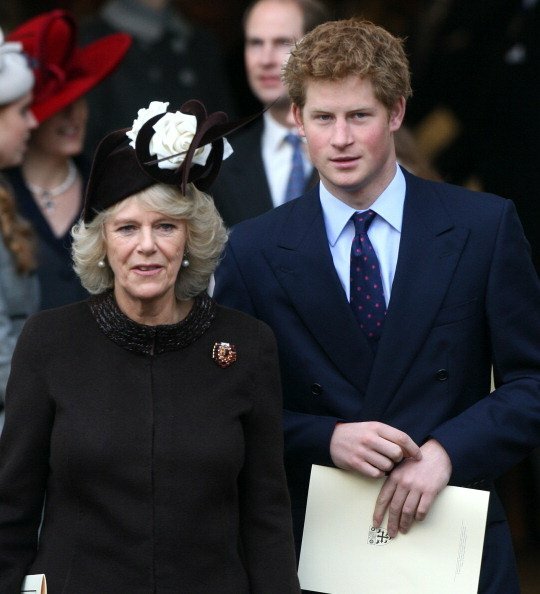 The jam packed royal tour of USA continues.